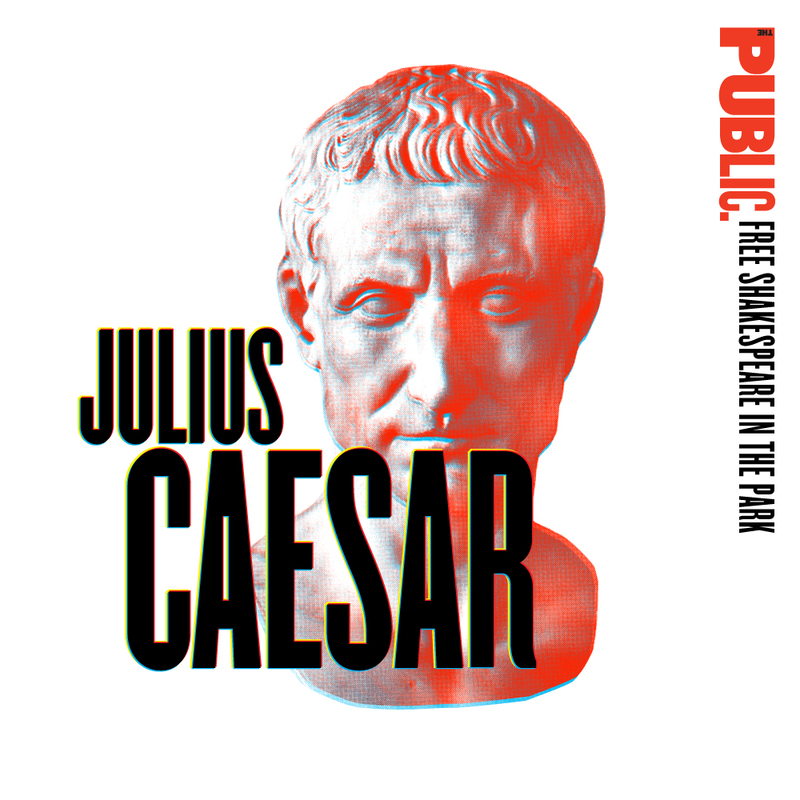 Created by Joseph Papp in 1962, The Public Theater’s Free Shakespeare in the Park is an annual opportunity to see some of the Bard’s greatest works presented in the great outdoors. Held at the open-air Delacorte Theater in Central Park, tens of thousands of New York natives and visitors come each year to enjoy Shakespeare’s finest works presented against a backdrop of one of the city’s most beautiful parks. And while you may be able to see stars above you during the performance, you’ll also see stars in front of you: past casts have included Meryl Streep, Kevin Kline, Denzel Washington, and Al Pacino. Beginning at midnight (12:00am EST) each performance day until 12:00pm EST, enter for a chance to win two free lottery tickets to Free Shakespeare in the Park. Download our app for free in the App Store or Google Play. Open and scroll down to Free Shakespeare in the Park. Tap on the performance you’d like to enter. The lottery is only available on the day of each public performance. Enter to win every day. On the confirmation screen, you may double or triple your odds by sharing your entry via Facebook and Twitter. Winners will be notified between 12:00pm – 2:15pm by push notification and email. So keep an eye on your phone — and make sure notifications are enabled for TodayTix. Winners can pick up tickets from 5:00pm – 7:30pm at the Delacorte Theater box office in Central Park. Eligible to enter the Senior or ADA lotteries? See terms and conditions below for more information. In July, the Delacorte Theater will transform into the most enchanted forest in all of theater in Shakespeare’s beloved comedy, A MIDSUMMER NIGHT’S DREAM. When the merry sprite Puck meddles with a magical love potion, young lovers lost in the woods mysteriously find themselves infatuated with the wrong person in this hilarious, fairytale fantasia that proves the course of true love never did run smooth. Lear deBessonet, Founder of The Public Theater’s groundbreaking Public Works program and Resident Director, brings her electric theatrical vision to the classic romance about the supernatural nature of love. Established in 1962, the open-air Delacorte Theater is a staple of Central Park and the home of The Public Theater’s Free Shakespeare in the Park productions. Millions of people have attended more than 150 productions of Shakespeare’ and other classical works staged at the Delacorte over the past 55 years. **No purchase necessary. Mobile app winners who do not confirm their tickets in the app within 45 minutes of being notified forfeit their tickets. Tickets for all winners must be picked up by 7:30pm at the Delacorte Box Office. Unclaimed tickets will be released to the standby line at that time.. Any purchase will not enhance chances of winning. Odds of winning depend on the number of eligible entries received. Lottery tickets may be transferred during the enter to win process but have no retail value, and are not redeemable for cash. Void where prohibited. Entrants agree to these Official Rules and the decisions of The Public Theater and TodayTix, which are final and binding in all matters relating to this lottery. After 7:30pm, your tickets will be released to the standby line to ensure that no seat is left empty. Please have a photo ID available to present to the box office. **RAIN POLICY: **No performance will be cancelled before 8:00pm, even if it is raining. The beginning of the performance may be delayed, but will perform if and when it seems possible. If a performance does ultimately get cancelled, there are no reschedules on free tickets. Entries for Accessible (ADA) seating can be received via email at [ADAshakespeareinthepark2016@todaytix.com](mailto:ADAshakespeareinthepark2016@todaytix.com). Entrants must include name, email, phone, and zip code (for 2 tickets per winner). Emails can only be received during the lottery entry period between 12:00am and 12:00pm for that evening’s performance. Duplicate entries and entries made via both TodayTix app and email will be voided.